So, Shopify’s conveniently easy to use, even for a novice. But Magento, on the other hand, is famed for being robust and ideally scalable. 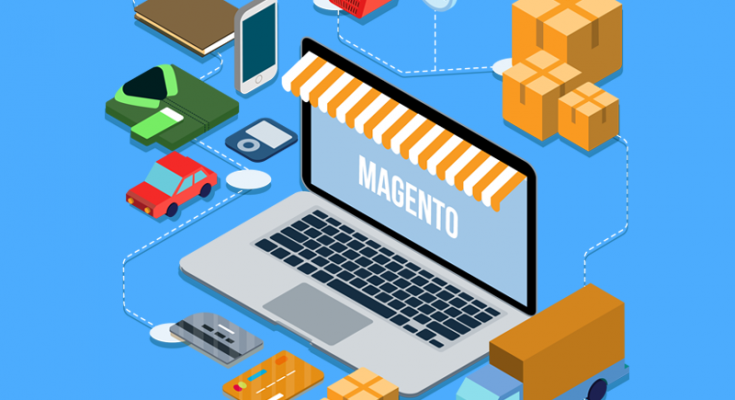 Should you team up with a Magento development Toronto team and have your website built on this powerful eCommerce platform? Or should you call on some Shopify experts instead and leverage this eCommerce platform’s simple and intuitive UI? Usability or extensibility, what do you value most? A “decent” no. of third-party apps at hand or a mind-blowingly rich collection of add-ons, each one standing for a site-specific functionality that you might need to inject into your eStore? Should you delve deep into the heavy load of Magento templates and themes? Or maybe hire a Shopify developer in Toronto to install one of the fewer, yet more visually-appealing themes available on this platform? A bit stuck in the middle? Which one of these 2 eCommerce store building platforms is right for you? What features do you value most in an eCommerce platform? Magento’s built to “spoil” its users with an overwhelmingly rich collection of free themes and templates. Still, do bear in mind that it’s classic (not to say “old-fashioned”), heavy-style themes, developed by the Magento developer community, that you’ll get. Lots of Third-Party Apps to Extend Your Site’s Functionality or Stellar Support? Do you depend on additional integrations? Is it critical for you to be able to easily extend your online store’s functionality? … then Shopify is the most suitable platform for your needs. Then it’s a Shopify developer in Toronto that you should consider teaming up with to get your online store up and running in the blink of an eye. For, as compared to Magento’s community of developers that you could “bug” with your questions and inquiries, Shopify’s got your back with real-time customer support. How comfortable are you with finding the best hosting, installing, configuring and setting everything up yourself before you even get to start putting together your eStore? An Easy-to-Use Admin Interface or Robust SEO Features? In short: if you want to be empowered to manage your store with utmost ease — with no outstanding technical expertise needed — consider hiring a Shopify developer in Toronto to get your site up and running. By comparison, Magento’s admin area’s considerably more complex, less intuitive. Yet, the platform does compensate with its SEO features, significantly more robust than those provided by Shopify, that’s more famed for its built-in social media capabilities instead. 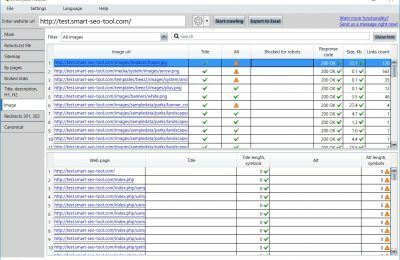 … Magento’s “packed” with all the most powerful features needed to boost your eCommerce site’s SEO. 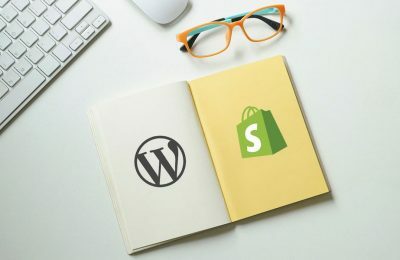 Should you go with a Magento development Toronto team or opt to build your online store on Shopify instead?